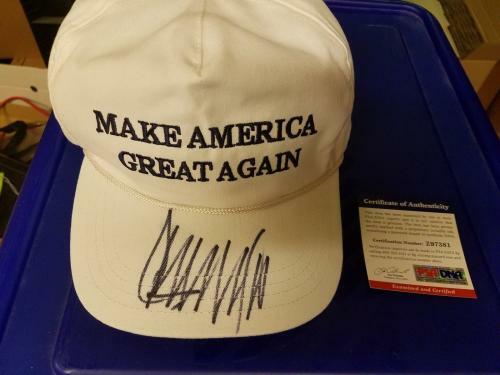 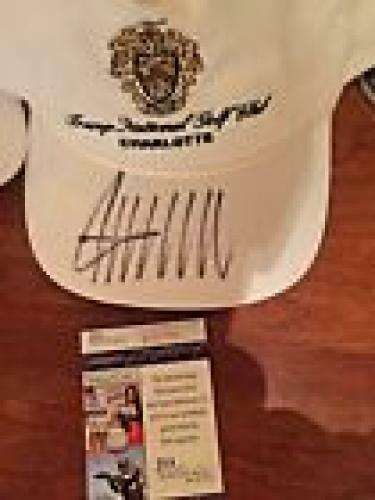 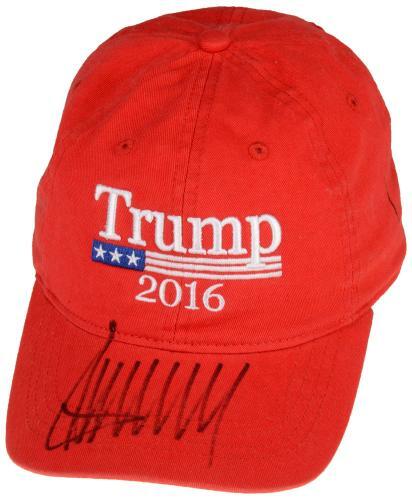 Donald Trump Psa/dna Signed Official Hat Made In Usa Make America Great Again! 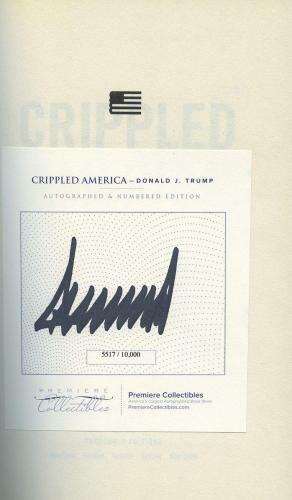 Donald Trump Signed Autographed Book Crippled America Limited 1st Edition Huge!! 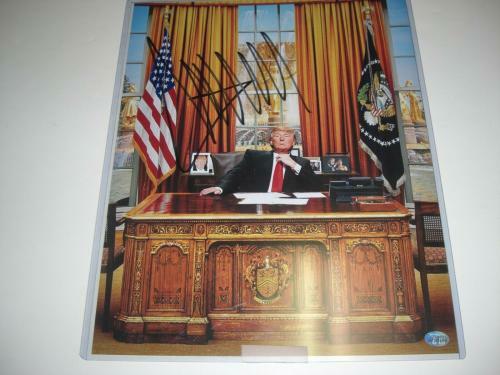 DONALD TRUMP SIGNED 11x14 COLOR PHOTO AUTOGRAPHED JSA COA CERTIFIED HUGE!!! 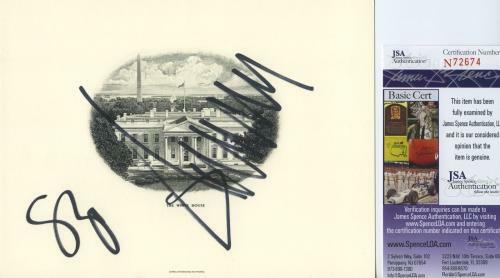 Donald Trump & Mike Pence Signed White House Engraving Jsa Coa Rare!! 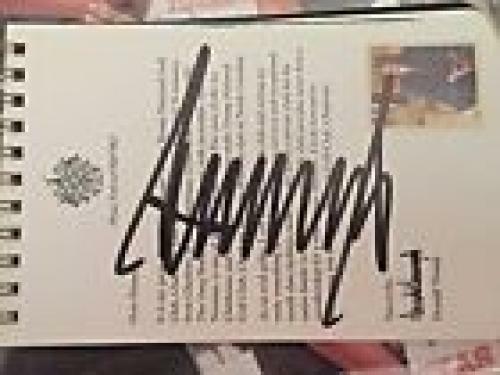 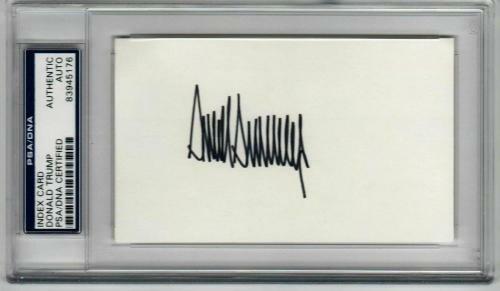 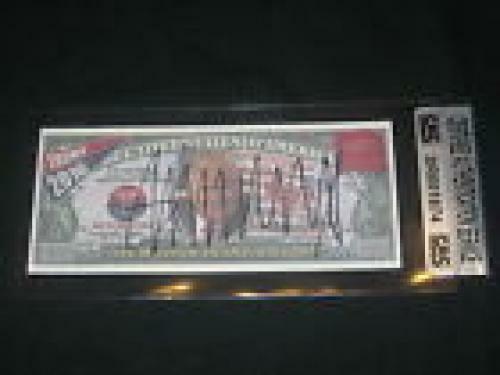 Donald Trump Signed Autographed White House Engraving Jsa Coa Rare!! 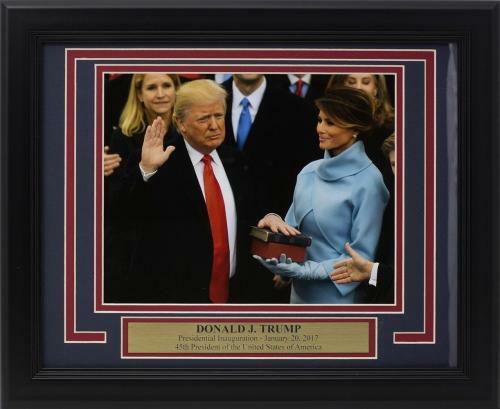 Elected in 2016 Donald Trump became the 45th President of the United States of America. 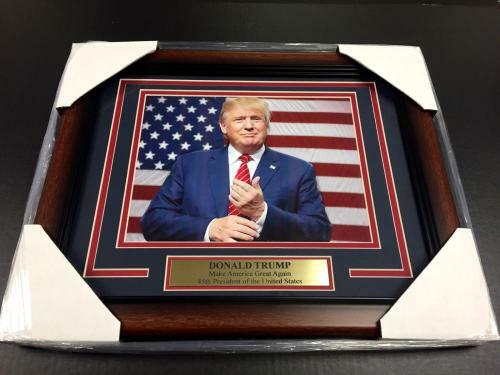 In 2015 President Trump launched his campaign for the 2016 Presidential Election, eventually winning the Republican Nomination and the Presidency over his Democrat opponent Hillary Clinton. 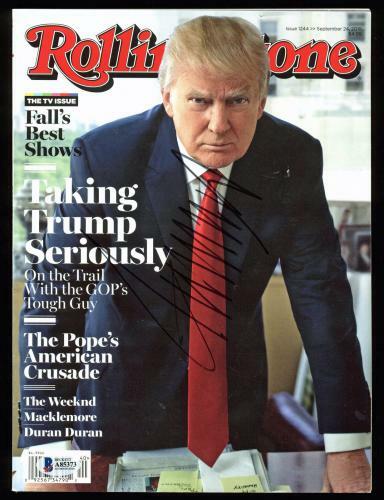 Throughout his campaign and into his presidency he has become one of, if not the biggest celebrity on the planet. 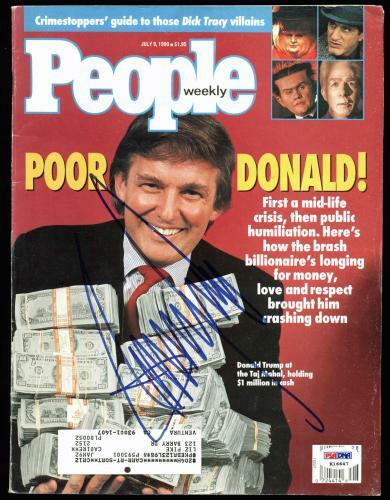 Aside from serving as the United States’ President he is also among the richest people in the world with an estimated worth well into the billions. 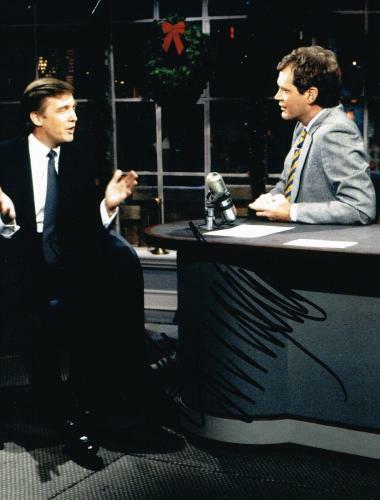 Before entering the political realm President Trump had numerous ventures in the entertainment world. 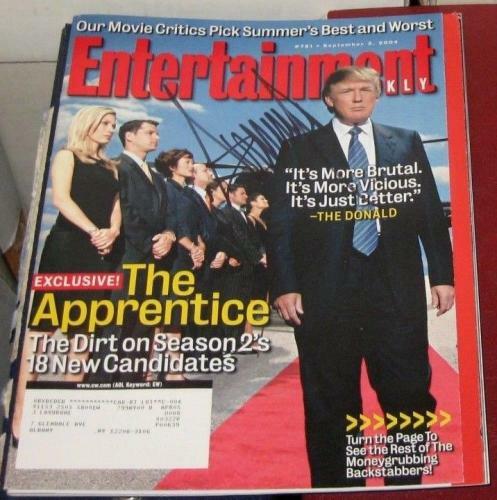 He starred in his own hit television show The Apprentice, even receiving multiple Primetime Emmy Award nominations for it. 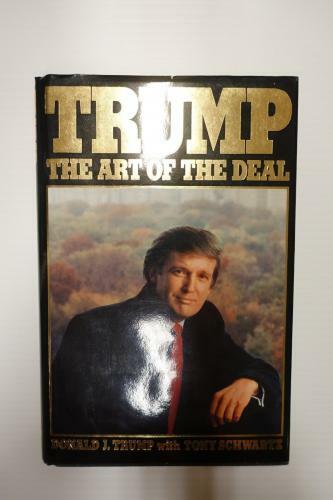 He is also an accomplished author writing books such as Trump: The Art of the Deal, The America We Deserve, and Crippled America: How to Make America Great Again. 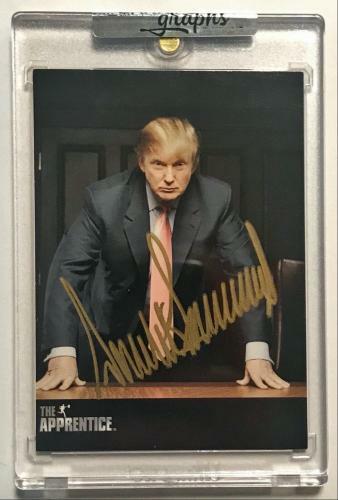 For all of his accomplishments he received a star on the Hollywood Walk of Fame in 2007 to commemorate the far reaching impact that he has had on the world. 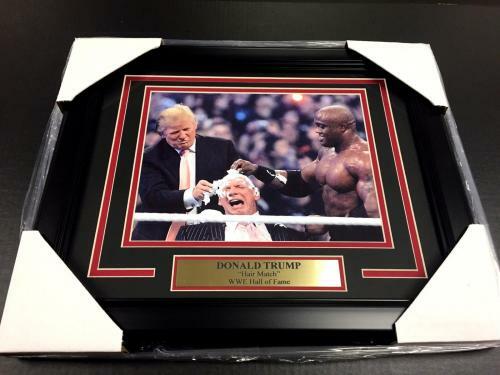 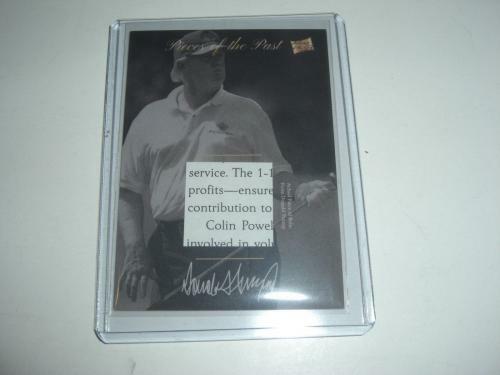 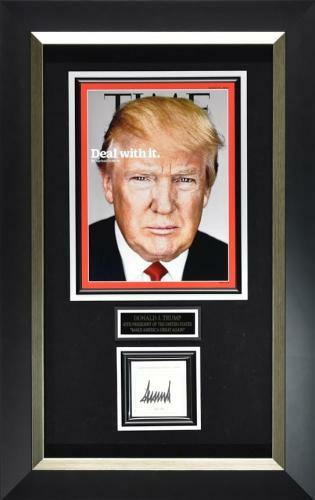 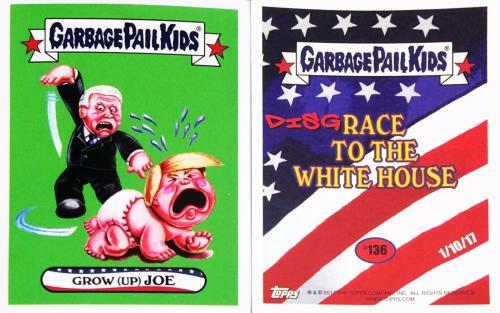 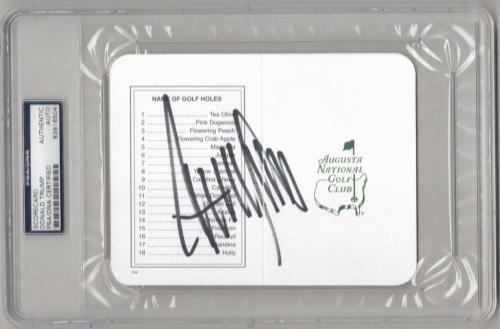 An autographed Donald Trump collectible is going to be a terrific addition to your memorabilia collection. 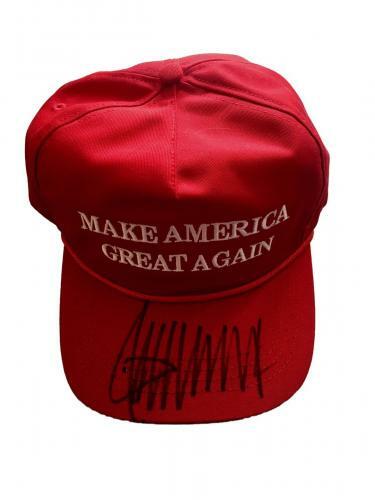 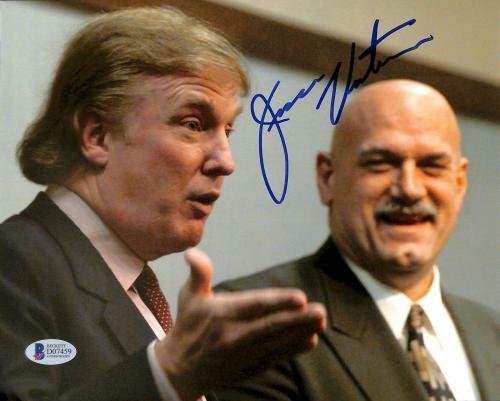 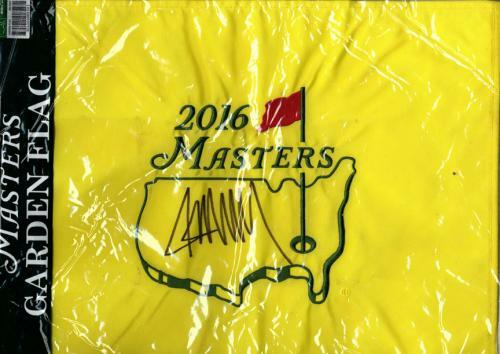 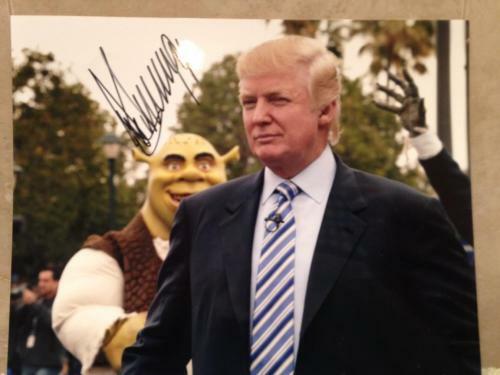 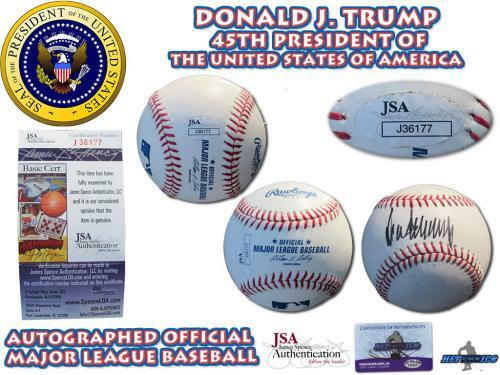 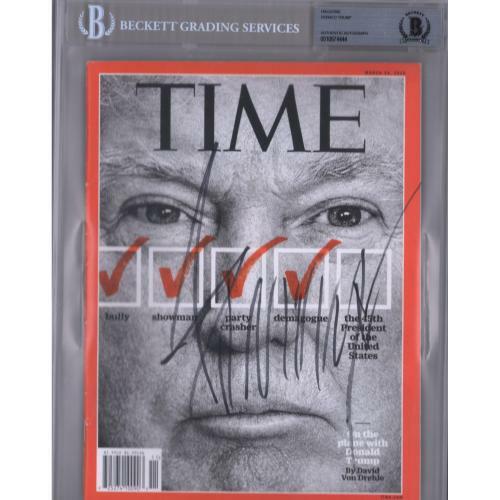 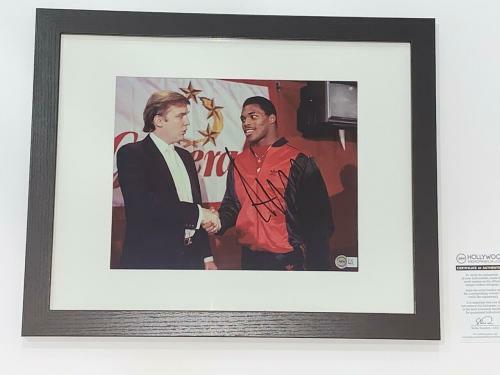 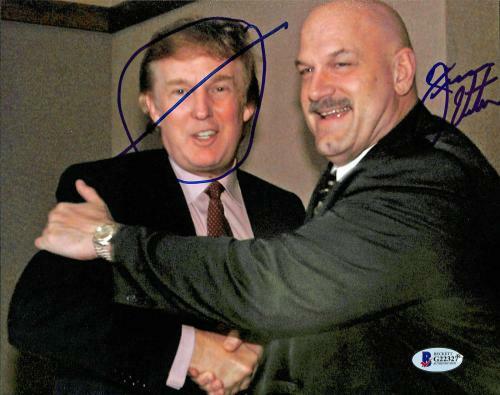 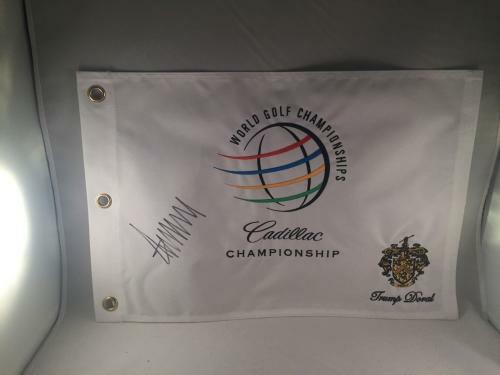 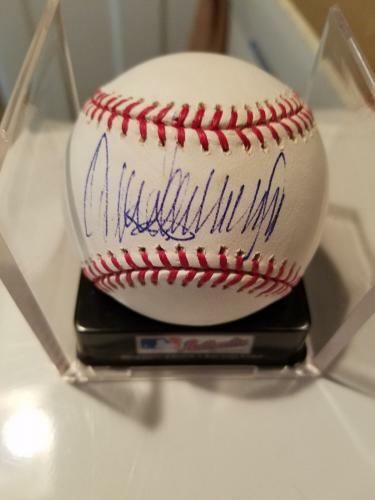 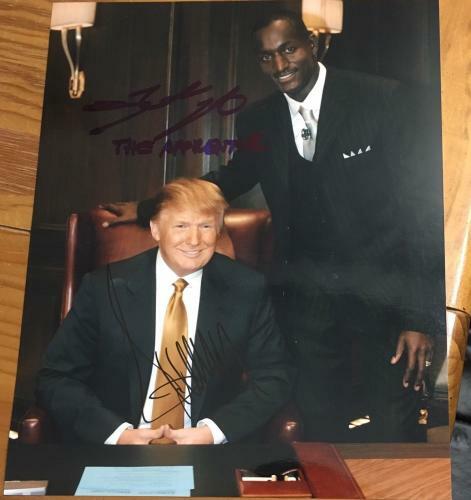 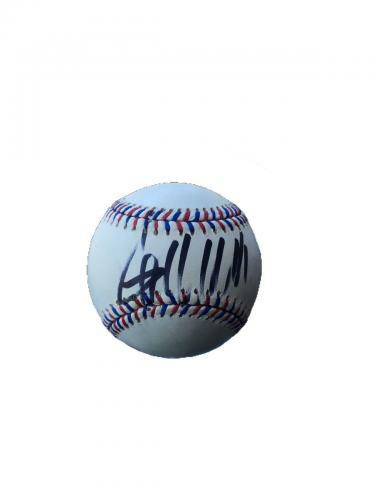 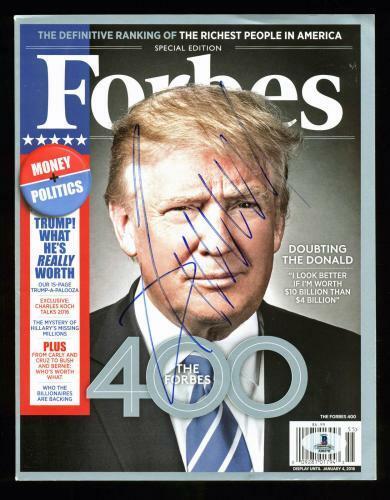 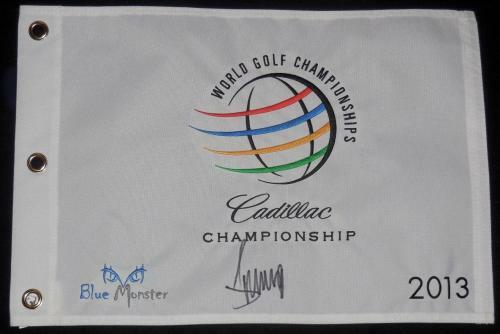 Our signed Trump memorabilia is guaranteed to be authentic and is very rare, so you probably will not find it anywhere else. 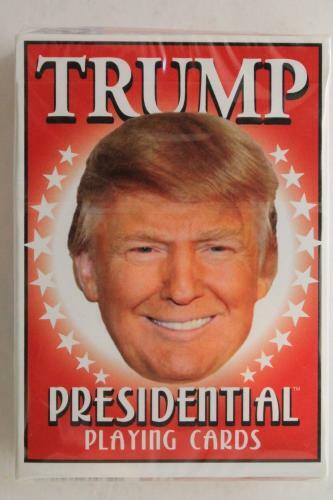 Shop our product offerings today for this cultural icon before they soar in worth and value. 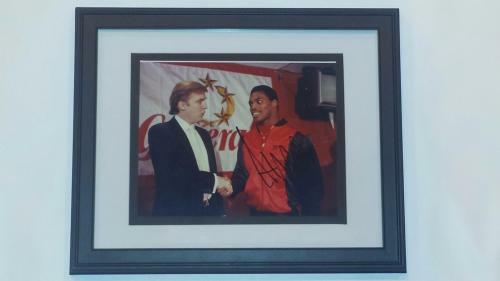 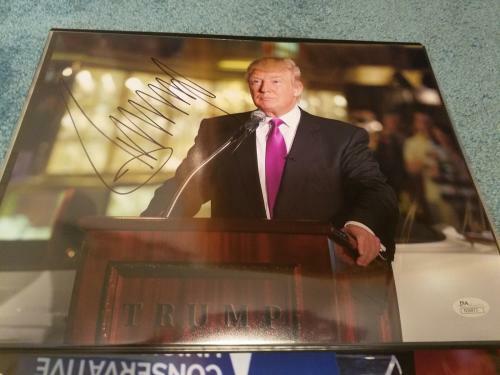 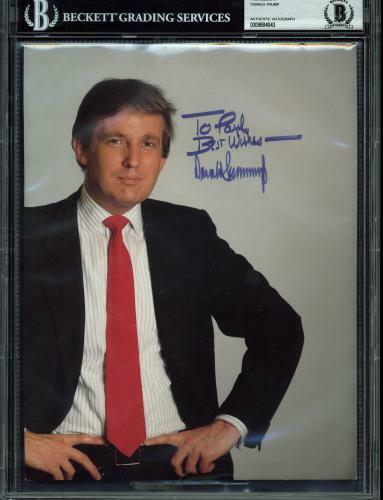 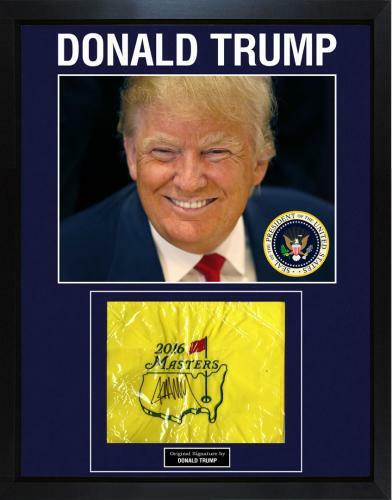 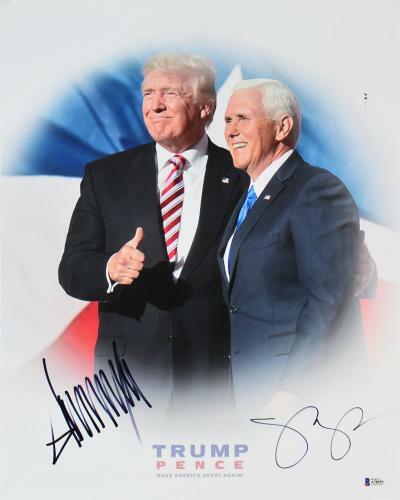 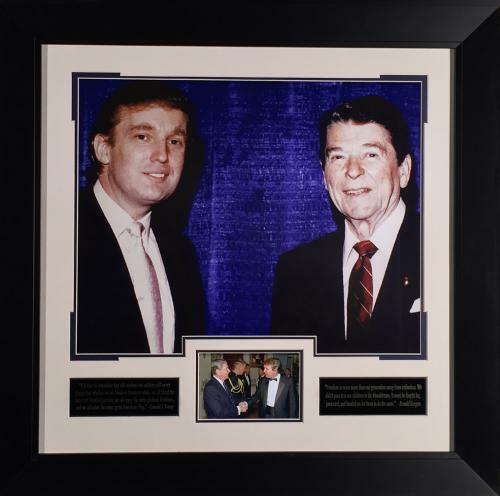 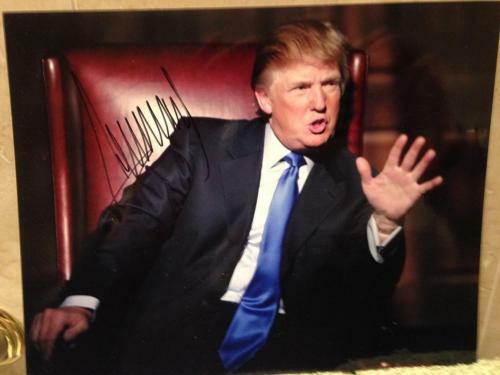 Donald Trump Autographed Photos: One of our signed Donald Trump photos will look awesome displayed in any room of your home or office. 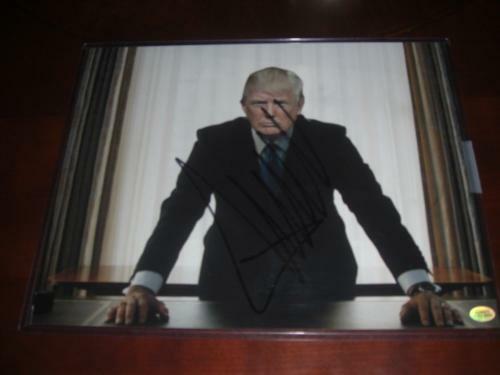 An autographed Trump photo is a valuable piece of memorabilia that will preserve iconic images of the United States’ 45th President. 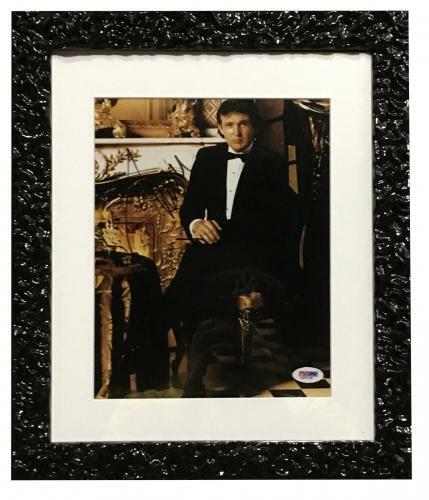 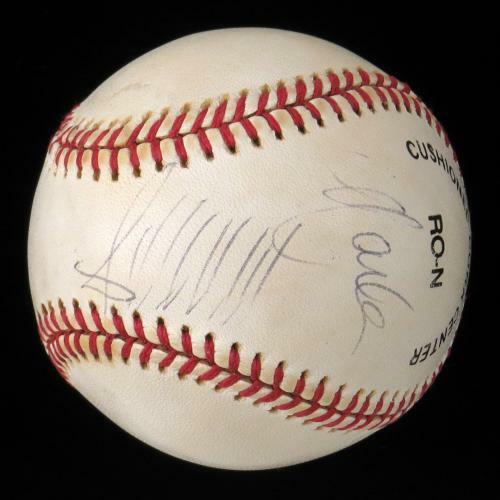 The photos that we sell will also be an excellent gift for any of your friends or family members who are memorabilia collectors. 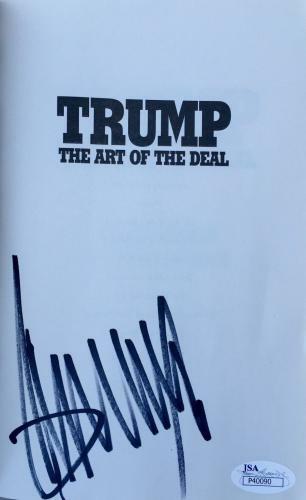 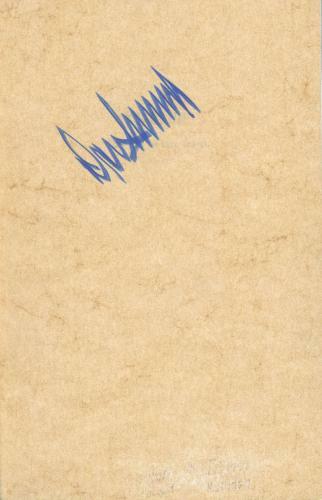 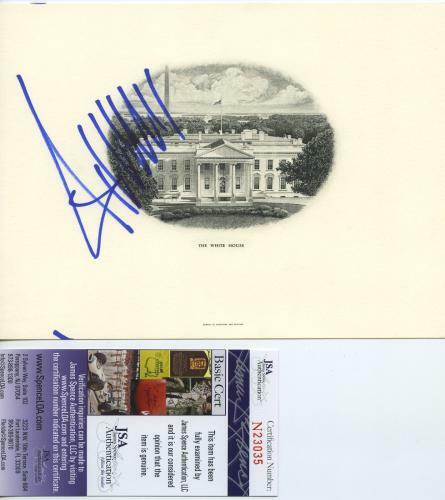 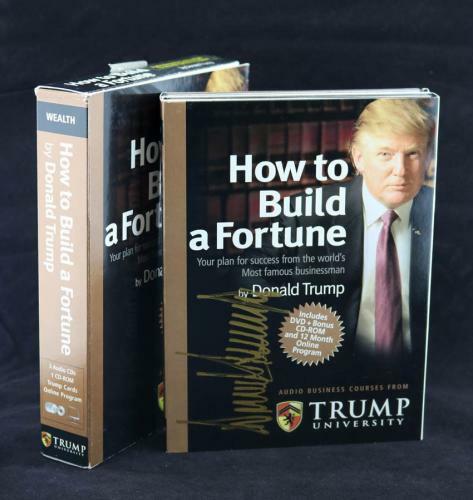 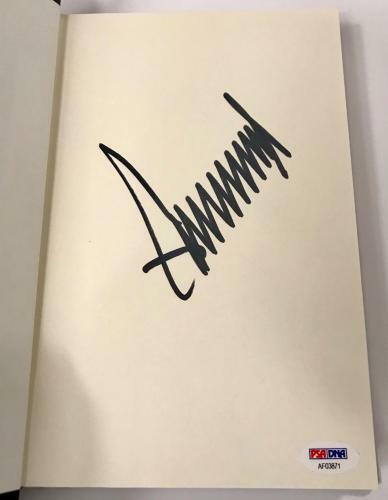 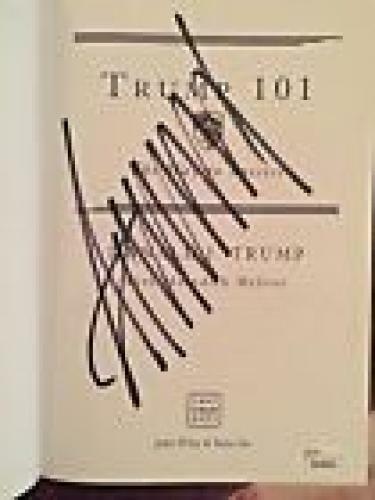 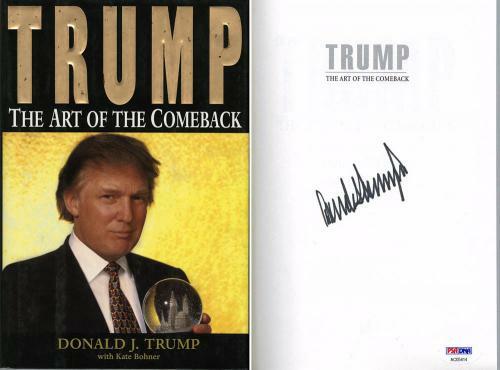 Donald Trump Autographed Books: The autographed Donald Trump books that we sell are increasing in worth and value daily, making them excellent investments. 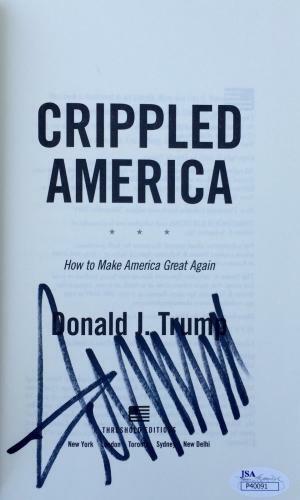 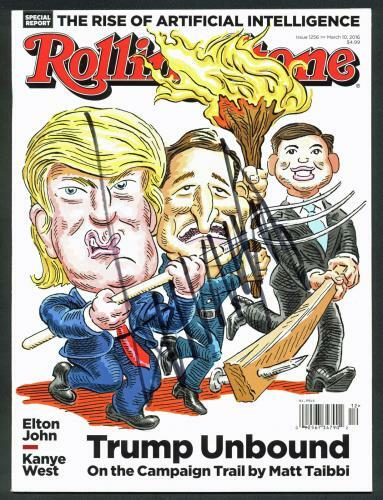 Any Trump supporter would be thrilled to add a signed Trump book to their memorabilia collection, which makes them awesome gifts. 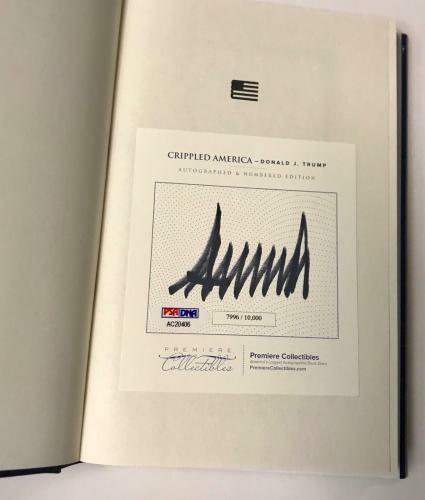 Purchase your authentic book soon because these unique collectibles will sell out in the near future.